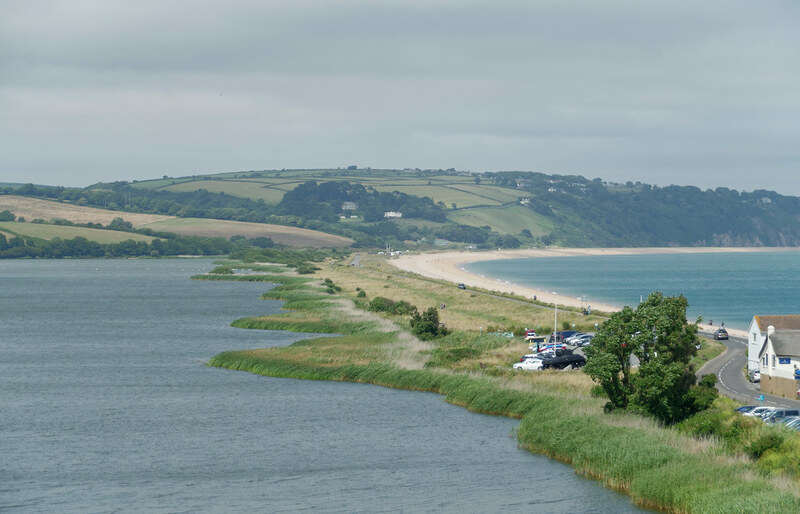 Slapton Ley Nature Trail lies behind the beach. For further information on walks contact the Tourist Information Centre. 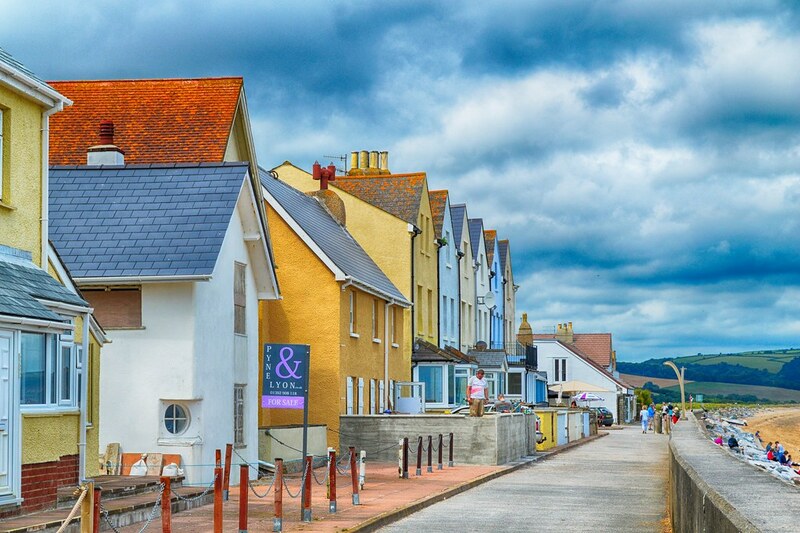 Torcross is on the A379. Dartmouth to Kingsbridge Road. A regular First in Devon bus service (no. 93) operates between Plymouth and Dartmouth. 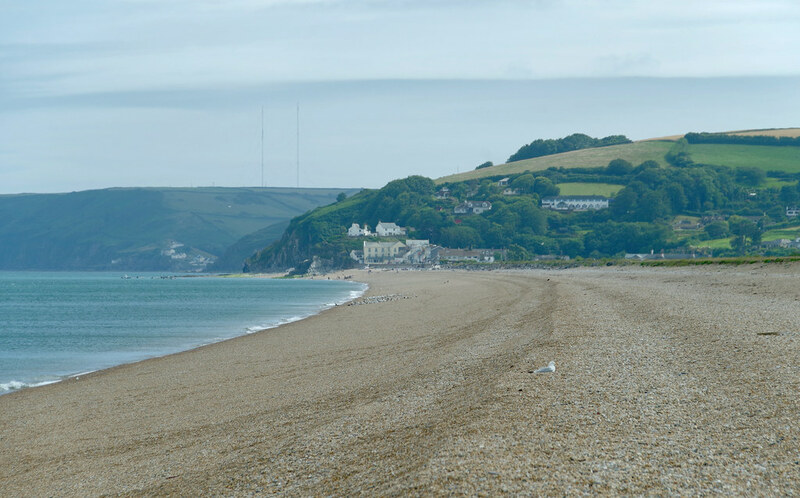 via Slapton Sands.